A secluded lower ground floor 1 bedroom apartment with a private terrace located in Hope Place. 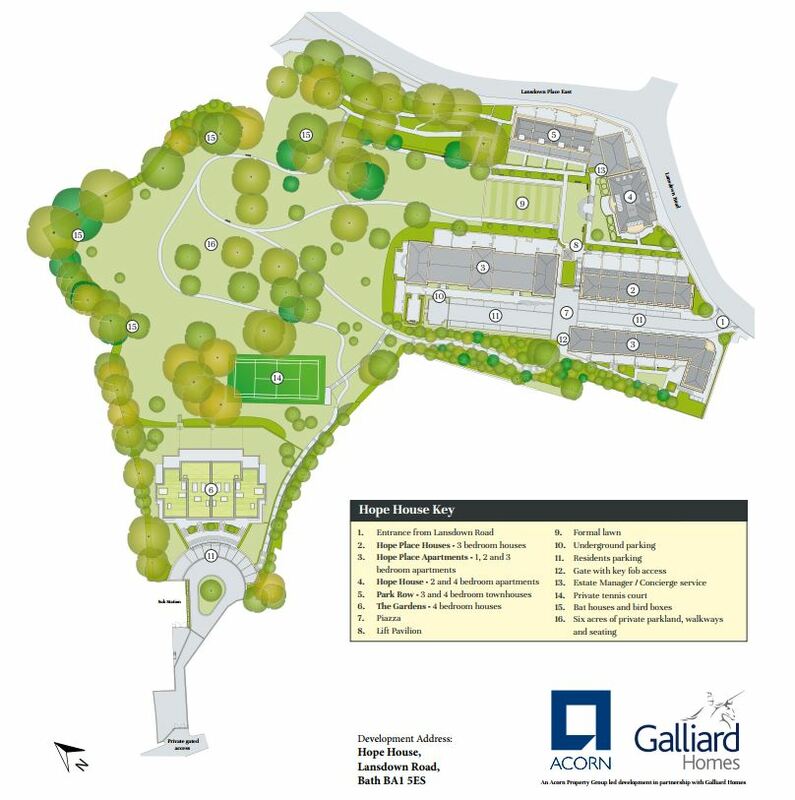 These luxurious properties form part of the prestigious Hope House development which benefits from 6 acres of parkland, a tennis court and concierge services. A prestigious development of fifty-eight, 1,2,3 and 4 bedroom new homes in central Bath. Set in six acres of private parkland and situated around the conversion of the majestic Hope House Grade II listed building, together with a collection of carefully-designed new build homes. Hope House offers luxury and sophisticated living in a city that epitomises elegance, bringing modern and bespoke homes together with Georgian charm. 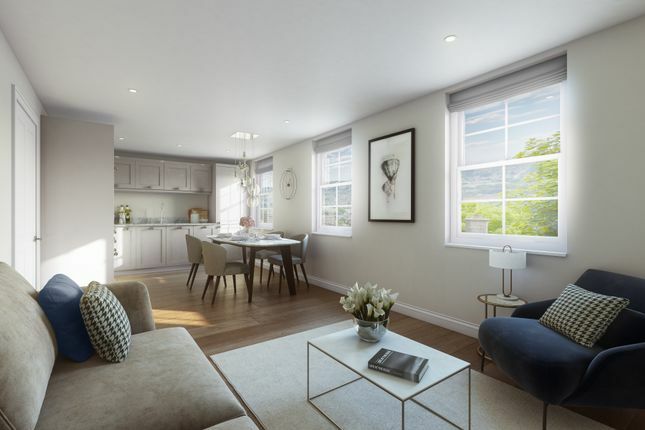 Hope House boasts extensive open space and an abundance of Bath Stone giving an amazing sense of living in the grounds of a stately home, whilst the designs of the elevated homes deliver stunning panoramic views of Bath city and the Avon Valley. Complete with a tennis court for residents to enjoy as well as undercroft parking, impressive lift pavilion and a concierge service, this is one of the most exciting developments to come to the world-famous city of Bath in decades. 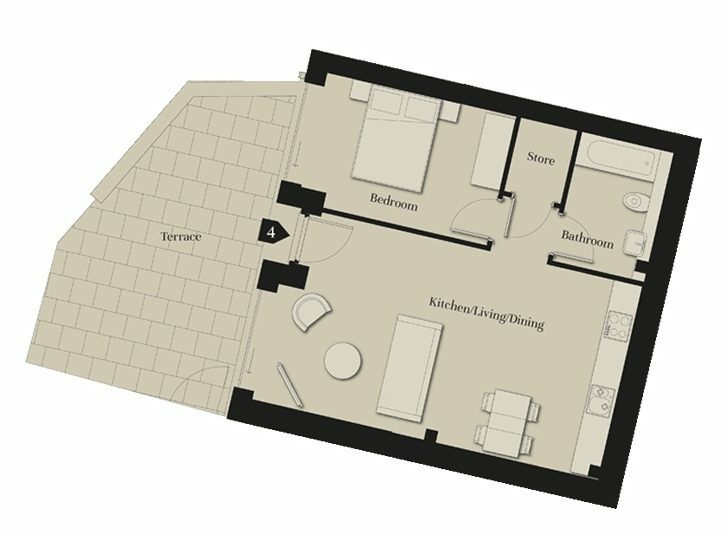 Property descriptions and related information displayed on this page, with the exclusion of Running Costs data, are marketing materials provided by Acorn - Hope House, and do not constitute property particulars. Please contact Acorn - Hope House for full details and further information. The Running Costs data displayed on this page are provided by SmartNewHomes to give an indication of potential running costs based on various data sources. SmartNewHomes does not warrant or accept any responsibility for the accuracy or completeness of the property descriptions, related information or Running Costs data provided here.